The Shadow of the Tomb Raider Launch Trailer Is Here! 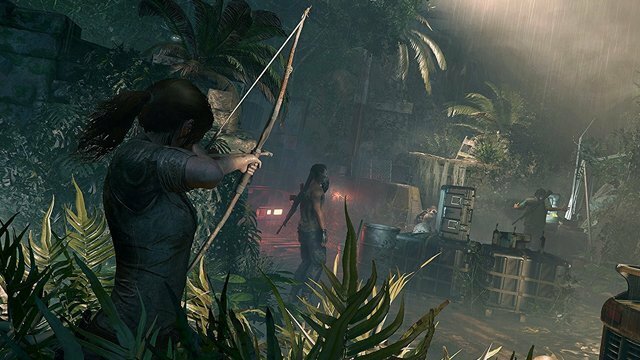 The official launch trailer for Shadow of the Tomb Raider has dropped. The final installment in the Lara Croft origin story finds our hero accidentally setting in motion the Mayan apocalypse, then racing against time to stop it. Along the way, she’ll traverse dangerous jungles, trap-ridden tombs, deadly enemies, and eventually become the tomb raider she was destined to be. You can check out the launch trailer for yourself below (via Vital Thrills). 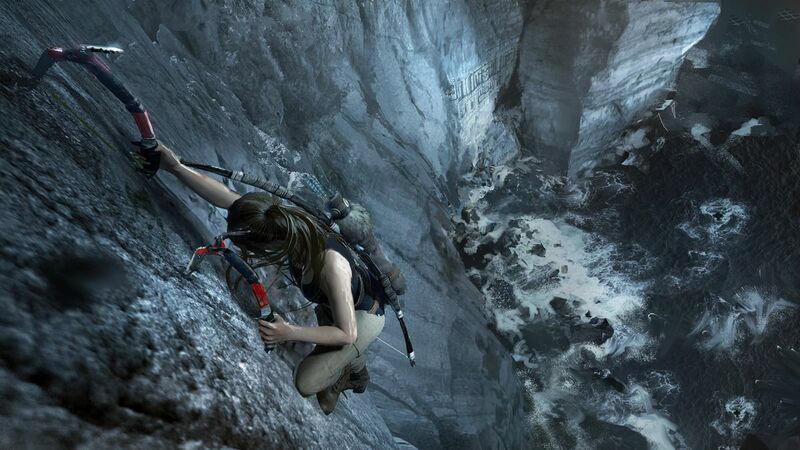 Star of the critically acclaimed 2013 Tomb Raider reboot and the award-winning Rise of the Tomb Raider, Camilla Luddington makes her return as Lara Croft with yet another stunning performance in Shadow of the Tomb Raider. Shadow of the Tomb Raider, the third game and climactic finale in heroine Lara Croft’s origin trilogy, will be released on Xbox One, PlayStation 4, and PC on September 14, 2018. The post The Shadow of the Tomb Raider Launch Trailer Is Here! appeared first on ComingSoon.net.